Found This Linda in my Writing Class – Expanding your culture, one touch at a time. This is the type of Linda that raises her hand every time the professor talks and says “I have a question.” I hate when people start their question like that. 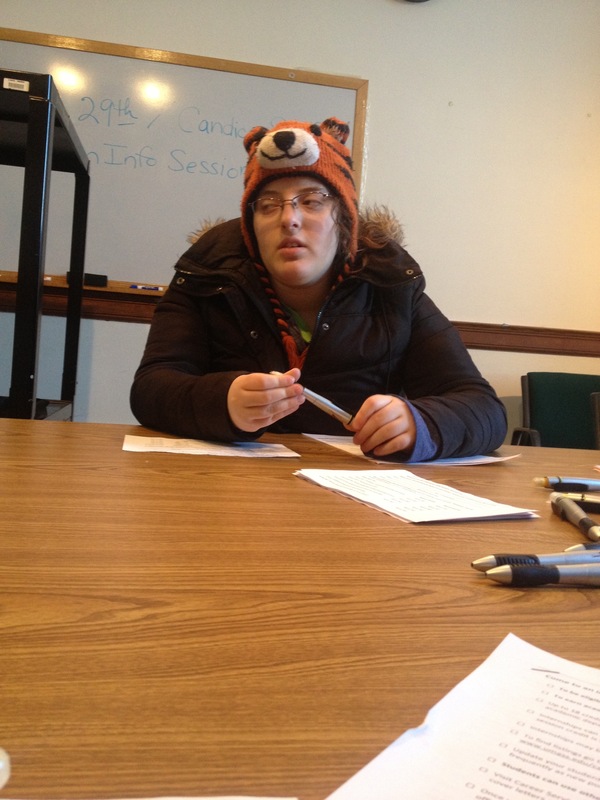 She rocked the tiger hat proudly, and the mom cargo pants as well (not pictured). Next Post EXMAG Changing the Culture of Music. Interview Included.